MyWin24 offers around 1000 games from well-known game providers. Behind this casino is HighWeb Ventures. MyWin24 was launched in 2015. The design is simple but clean. Even if the design is not especially flashy, there is a beautiful “casino landscape” picture in the background and a pleasant atmosphere at the casino. 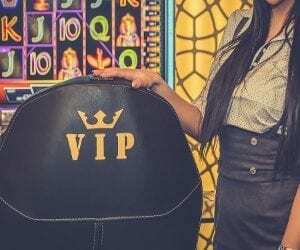 The Casino has a special department working with promotions, so take a look regularly at the the promotion section if you sign up. MyWin24 offers a LiveCasino with classical games like Baccart, Roulette, Caribbean Stud Poker, Hold’em and Blackjack. Loyal players get better rewards. There is a VIP-club called MyClub. Climb the ladder and get access to VIP Manager, VIP Events, “special competitions” and more. It is possible to win “the big bucks”. Try one of the available progressive jackpot slots at the Jackpot section. 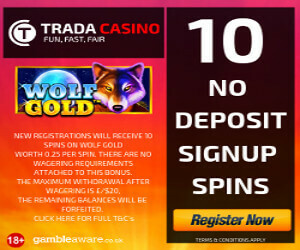 You will find classical jackpot games like Mega Moolah, Major Millions and Mega Moolah Isis. We recommend you to choose the jackpot game Arabian Nights from Netent. Other sections are Arcade, Table, Slots, New, Top and Video Poker. The Welcome bonus is quite juicy since it is on 150%. Be aware that you can only play games marked with (BONUS) with your Welcomebonus. 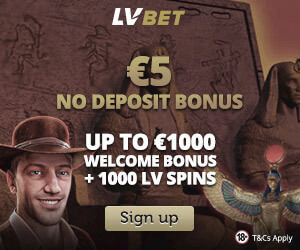 It’s ok since the Bonus-games consist of great NetEnt games like Gonzo’s Quest, Wild Wild West and other great slots. The customer-support is very friendly and helpful and the WelcomeBonus is nice. 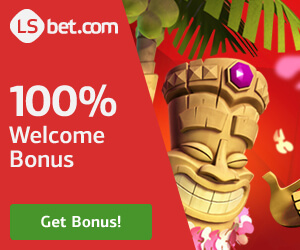 You will also get a No Deposit Bonus if you sign up from NetEntCasinoNoDepositBonus! NetEnt, iSoftBet, Pragmatic Play, Endorphina, VGS (BetConstruct), Playson, ELK, Multislot, NextGen, Microgaming, Mr.Slotty. MasterCard, Visa, Paysafe, Skrill, Neteller, EnterCash, Neosurf, Qiwi, PayVision, SafetyPay , Finnish Online Banking, Multibanco, Zimpler, Cubits and EcoPayz. MasterCard , Visa, Paysafe, Skrill, Neteller, PayVision, Cubits, EcoPayz. France, Hungary, Latvia, Portugal, Singapore, The Kingdom of the Netherlands (Netherlands, Curacao, Aruba, Bonaire, Saba, Statia and St Martin), Sweden, Turkey and the United Kingdom.